If you'd like to volunteer and learn earthbag at the same time, here's a nice opportunity. 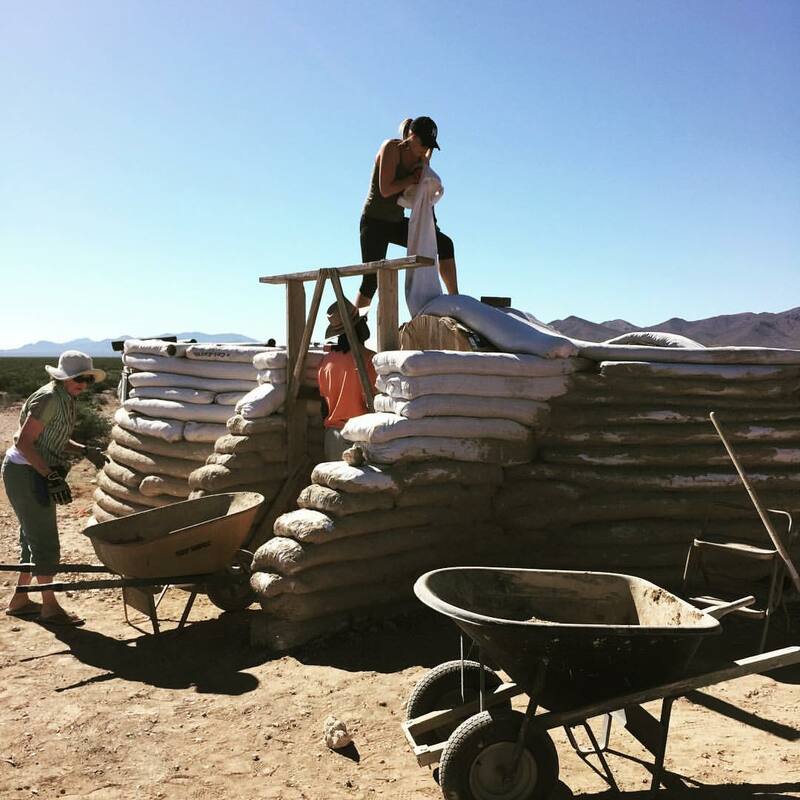 Jehane Rucquoi is constructing an off-grid earthbag and mud building empire in Arizona, an hour from Las Vegas. 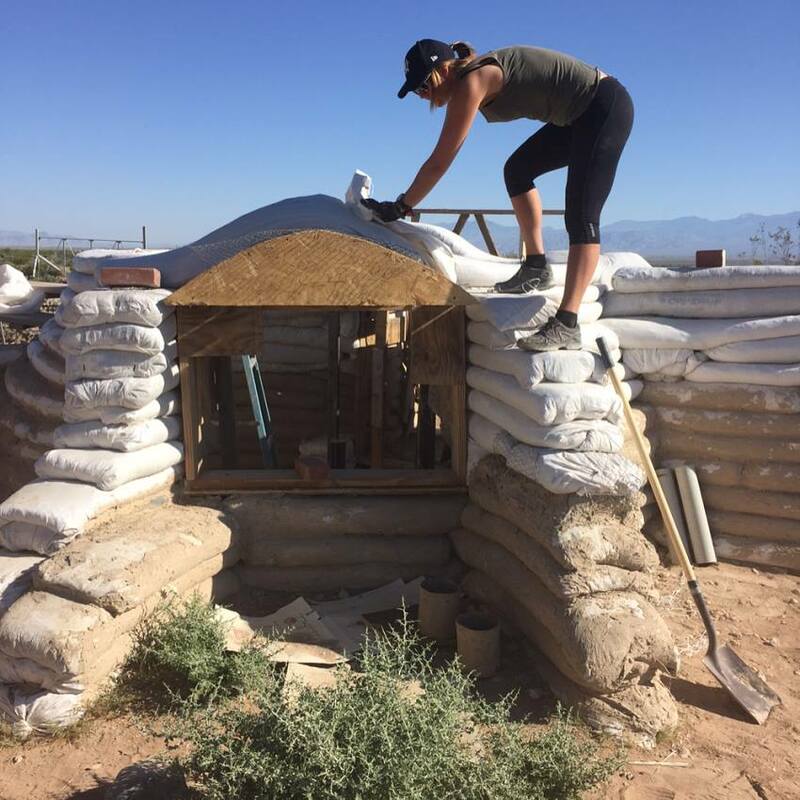 She is a Cal-Earth veteran, and plenty of experience with mud plaster, hemp plaster, bottle walls and more. Jehane is accepting volunteers again between March and July 2018, so if you're interested and want to learn more information send Jehane a message on Facebook or email her. It's a great chance to see how an off-grid build works. An Earthbag School in Honduras (with Greg) www.thenewdoorproject.com. I love this project. Greg Pappas is from the USA. He's been working in Latin America for a while now, and currently based in Honduras where he plans to build an earthbag school for the local community. I'll let him do the rest of the talking. There is no kindergarten class, so they rent the shell of an unfinished building. Want to join this project? Or learn more? Learn more about Greg and this project.